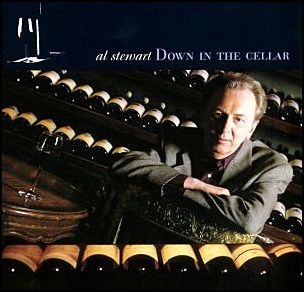 On October 17, 2000, “EMI” label released “Down in the Cellar”, the fourteenth Al Stewart studio album. 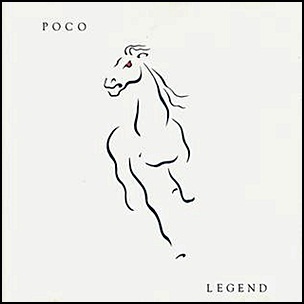 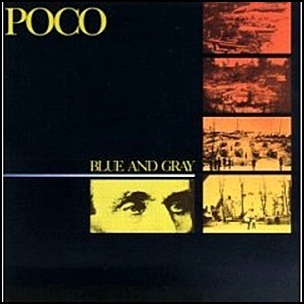 It was recorded May – June 2000, at “Capitol B Studios” in Hollywood and “Sign of the Scorpion” in Studio City, California, and was produced by Laurence Juber. 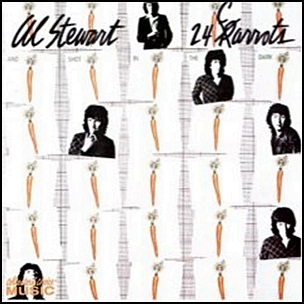 All tracks by Al Stewart except where noted.